The entire MC Luxury Rental team wishes you a happy new year 2019 ! You’ve probably heard about these new luxury cars, so the whole team of MC Luxury Rental has the honor to announce that we have them all in our possession on our car park to be able to put them at your disposal when renting short or long term. The incredible SUV Rolls Royce, the Cullinan largely dominates the range of ultra luxury SUVs and is a first for this prestigious brand. Ideal to rent for your stay in a ski resort such as Courchevel 1850 or Chamonix Mont-Blanc. 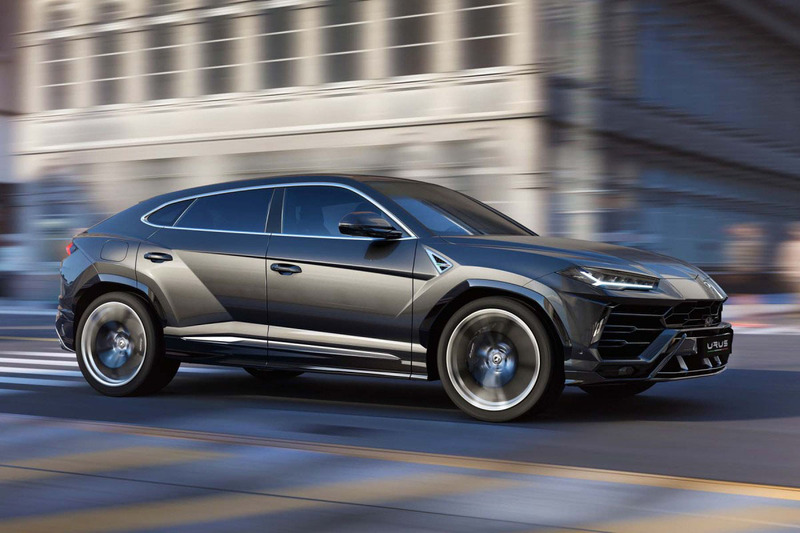 The sporty Lamborghini Urus, this super luxury SUV is the most powerful of all that the high-end SUV market can produce today, if you want to race comfortably, you need it! Perfect to retrace the circuit of Monaco GP Formula 1. 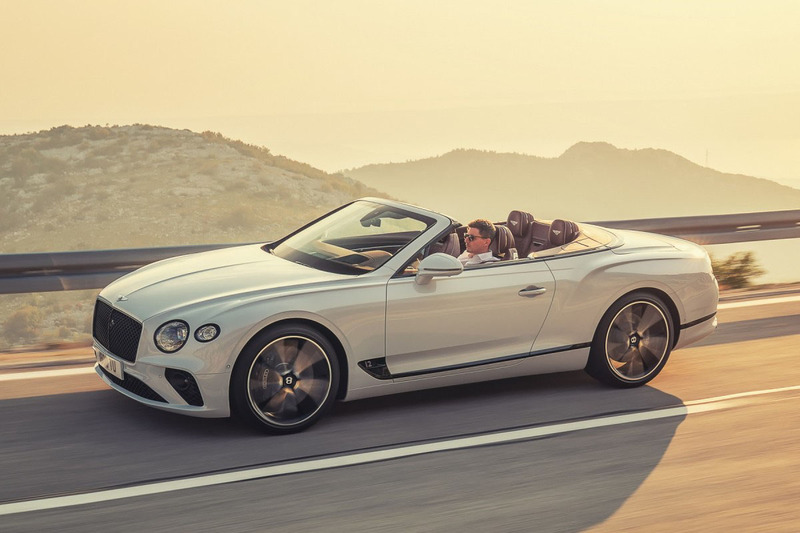 The new Bentley GTC has charmed us, if you take “starter, main course and dessert” in the restaurants of the French Riviera, with this supercar we will serve you “luxury, technology and power”. 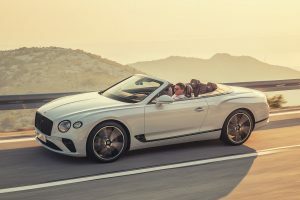 It is the perfect convertible to enjoy under the Mediterranean sun on the Croisette in Cannes or on the seaside in Saint-Tropez. The massive Mercedes Benz G-Class, this prestige novelty respects the style of its previous but completely reviews its aggressive behavior on the road, rent it and all eyes will be on you in the ski resort of St. Moritz or Val Thorens. The indestructible Porsche 911 (type 992) convertible will allow you a sporty driving, to have the hair in the wind under the sun of Nice, Cannes or Monaco while being more than ever usable in everyday life. Welcome to the 8th dimension, the Q8 is the first SUV coupe from Audi that is born, it is no more and no less like the new reference premium SUV Coupé. Book now to rent an Audi Q8 in Barcelona, ​​Milan or Geneva. For this new year 2019, in contrast to our fleet, our services, they will not change. All our vehicles available for rent will be delivered to you, to your hotel or simply to the address of your choice. The place of delivery and the end of rental can be different (one-way rental) to allow you to travel where you want and as you have planned. For example we will deliver your luxury vehicle to Nice airport, but your return flight takes off from Milan, so we will pick up your prestige car at Milan-Malpensa airport. Our rentals are available for all durations, you want to get noticed all day? No problem. A weekend in love? She will love! Four days in your luxurious ski resort? You will have time to enjoy … A week or two with family? Your children will keep an incredible memory! A month in one of our luxury vehicles? You may taste it! Or just a whole year? That’s it you are addicted! 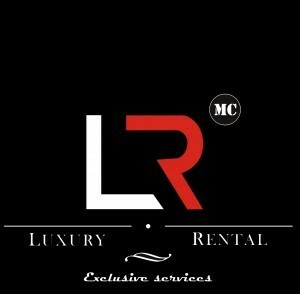 The entire team of the luxury car rental company MC Luxury Rental has therefore decided to break your routine for 2019 with the most prestigious vehicles and a quality of service that will always remain irreproachable as we have known for years … In Monaco, in France and in all Europe we are committed to renting you always in perfect conditions, according to your schedule (private or professional), your schedules will be ours and our luxury vehicles will be the yours.